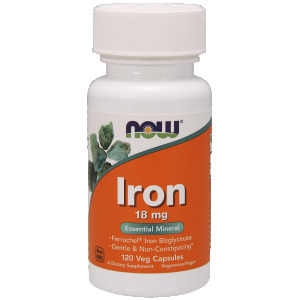 Iron is an essential mineral that plays central roles in energy production, immune system function, and neurological health. 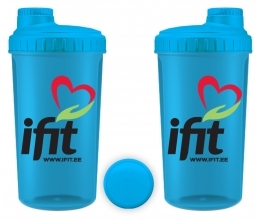 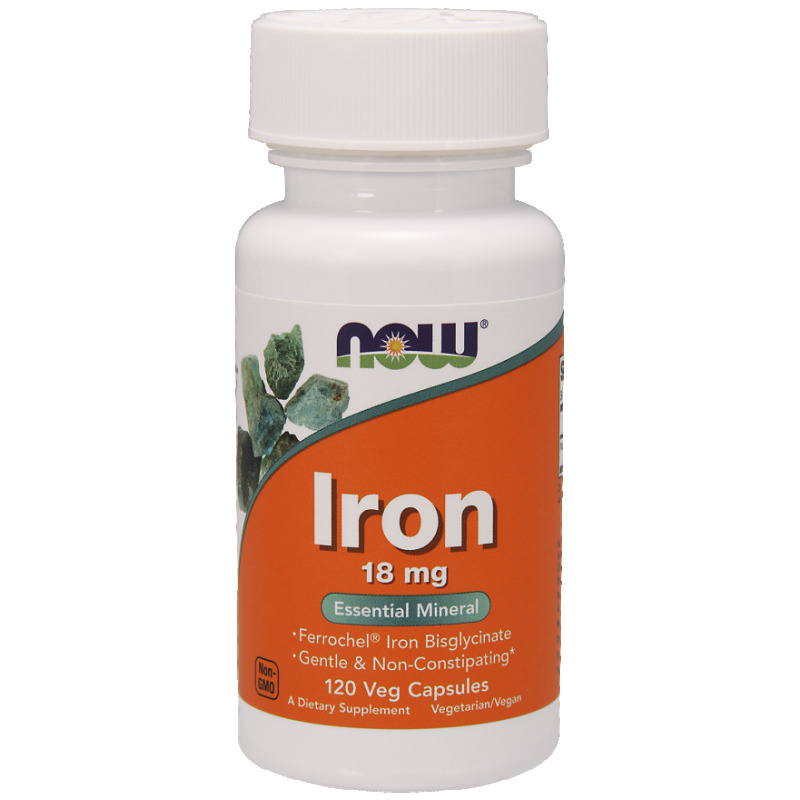 Iron is an essential component of hemoglobin, a molecule that transports oxygen to the cells of the body, and myoglobin, which binds oxygen used in muscle tissues. 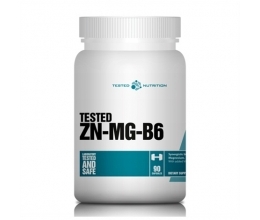 NOW uses Ferrochel Iron Bisglycinate, which has clinically demonstrated superior absorption and is well tolerated because it is gentle and non-constipating.